Jennifer Percival of Crochet to Play designs with playfulness in mind. 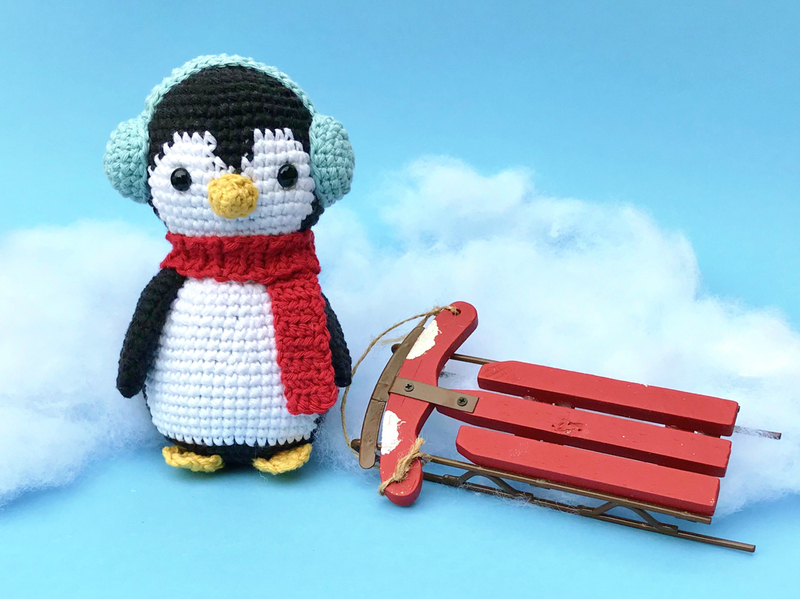 Inspired by animals, classic tales, and storytelling, she creates popular crochet patterns that encourage children of all ages to engage their imaginations. Jennifer lives in the beautiful Pacific Northwest with her husband, their three children, and one slightly wild dog. Hi there, makers! I’m Jennifer from Crochet to Play. The name of my business tells you a little bit about my design perspective – I love dreaming up ideas that go from a crochet project to something a child can play with. Mostly this means I create fun amigurumi toys. There’s just something extra loveable about a handmade toy. 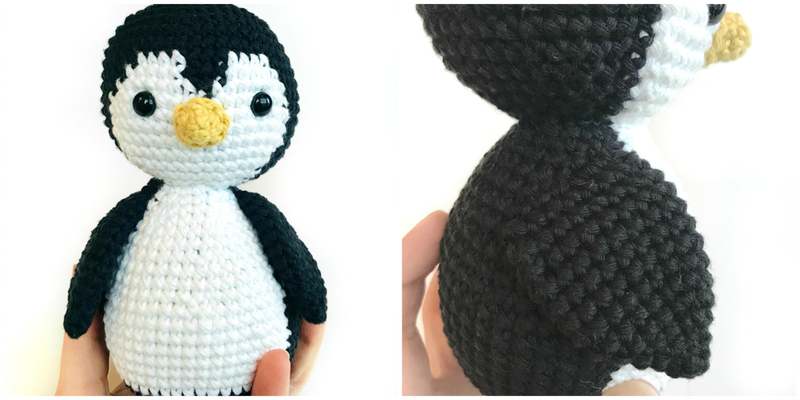 When I first began to crochet, I didn’t start with toys at all! I knew a few of the basics about the craft from my mom and grandma, but my interest didn’t take off until I had my first baby. All those maternal instincts kicked in and I wanted to be able to make her things with my own two hands. I had a friend who knit, but that seemed too intimidating, so I decided on the family craft of crochet. I jumped right in and checked out about 15 how-to and pattern books from the public library. I “researched” crochet like a student and learned stitches and pattern reading together. Once I started hooking I never stopped. I loved, and still love, the satisfaction of creating something myself, with my own personality woven in. 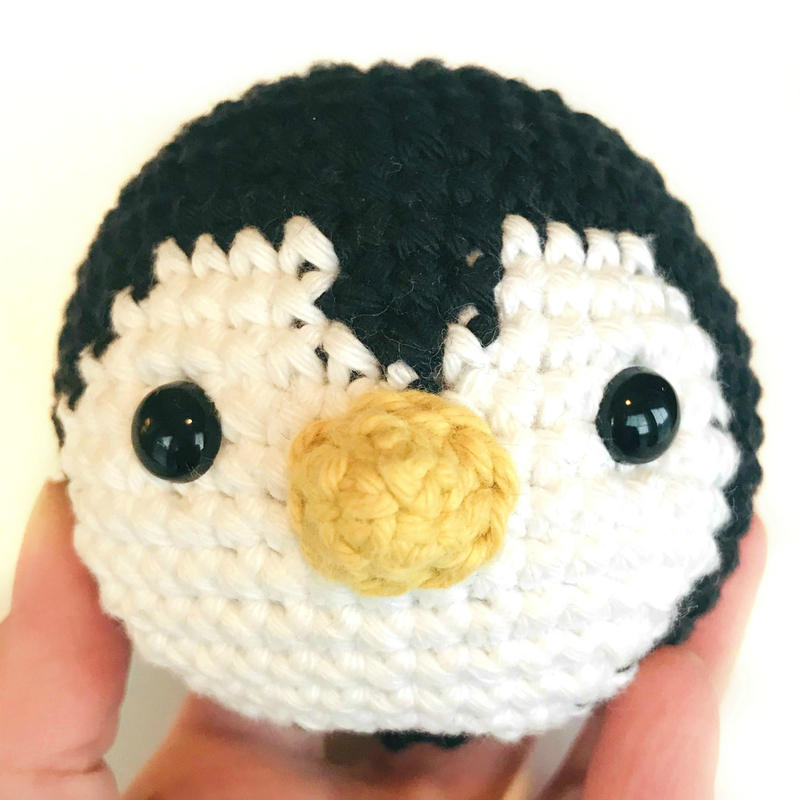 Recently my love for crochet has grown even more through my connections with other crocheters on social media. I am blown away by the magnitude of talent and creativity in the fiber community, and I feel honored to be a part of it. Seeing the variety of makes that come through yarn, hook, and someone's mind is amazing! 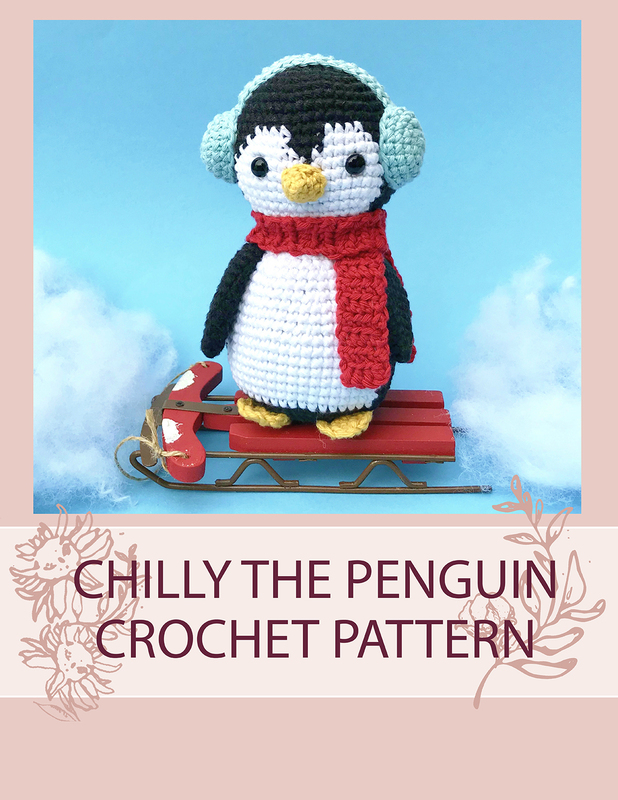 The pattern I’m sharing with you here today is little Chilly the Penguin. Chilly would make a perfect stocking stuffer or new friend for someone to cuddle. I hope you enjoy it! If needed, use the end of your hook to push the beak outward so it has a cone shape. Fasten off, leaving a long tail for attaching. Set aside. Head is worked from top to bottom. R9-10: Sc in each st around. 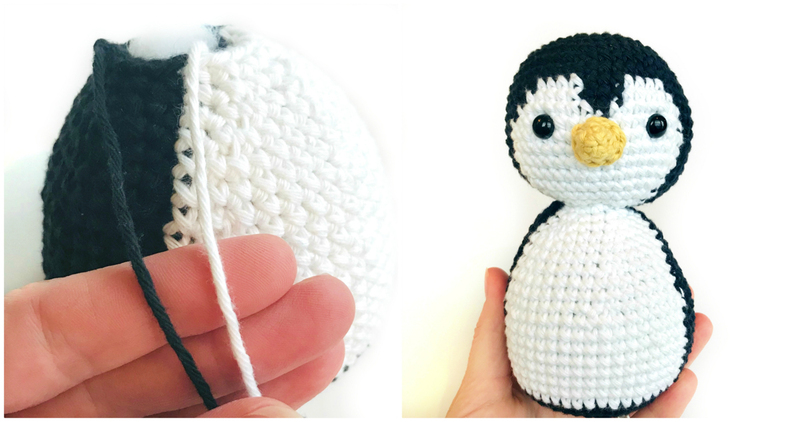 You’ll now begin switching between black and white yarn for the penguin’s face. Do not trim and fasten off between rounds; instead, carry each color through inside the head. R11: 19 sc in black, 4 sc in white, 3 sc in black, 4 sc in white, 18 sc in black. R12: 18 sc in black, 5 sc in white, 3 sc in black, 5 sc in white, 17 sc in black. R13: 17 sc in black, 7 sc in white, 1 sc in black, 7 sc in white, 16 sc in black. R14-R17: 16 sc in black, 17 sc in white, 15 sc in black. Fasten off with the white yarn, securing by knotting or weaving inside the head. Attach safety eyes between rounds 14 and 15, about 9 sts apart. Attach beak, centered between eyes. Stuff the head. R24: Sc2tog until closed. Fasten off, using yarn needle to pull tightly through final stitches to close completely. Weave in end. Body is worked from bottom to top. You’ll again switch between black and white now, carrying the colors through inside the body. R9-R16: 15 sc in black, 18 sc in white, 15 sc in black. R18-R19: 13 sc black, 16 sc in white, 13 sc in black. R21-R22: 11 sc in black, 14 sc in white, 11 sc in black. R26: 5 sc in black, 8 sc in white, 5 sc in black. Fasten off both black and white yarn, leaving long tails. Stuff body completely and attach head to body (you can use black yarn tail on black sts of the head and white yarn tail on white sts of the head). R7-R14: Sc in each st around. Fasten off, leaving long tail for attaching. Do not stuff. Attach to sides of body. R3: Ss in first st of this round, then (ch 3, ss in next st) 3x. Fasten off, weaving in ends. Attach feet to underside of body. R4-R5: Sc in each st around. Fasten off, leaving long tail for attaching. To make the band, ch 19. R2: Sc in each st across. Attach band across top of head. Attach round muffs at either side of the band, stuffing lightly if desired. R2-R44: In front loops only, hdc in each st across, ch 2, turn. Fasten off, weaving in ends. 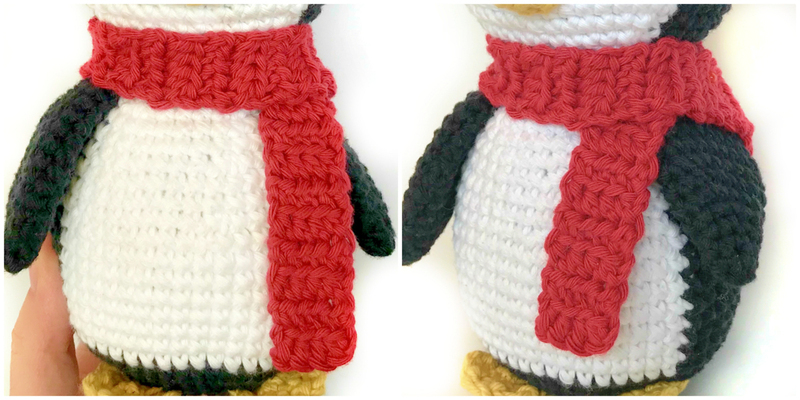 Wrap scarf around Chilly’s neck and attach with a stitch where the scarf overlaps itself. I hope you enjoyed this pattern because I have loved being able to share it here with you! If you’re on Instagram, come find me @crochettoplay and let’s connect. 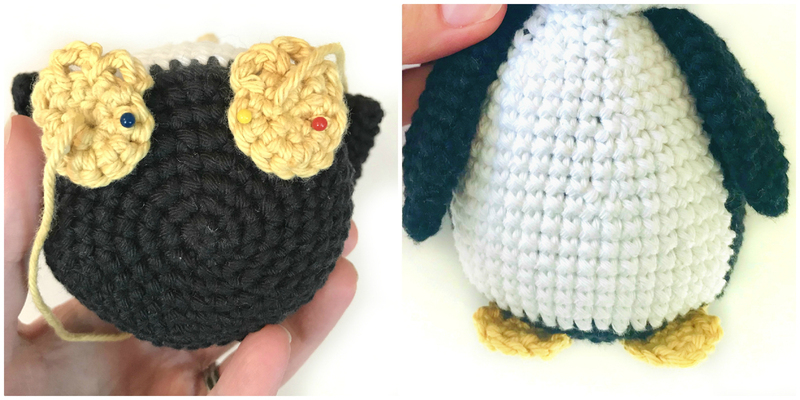 Make sure and tag your projects with #chillythepenguin or #crochettoplay so I can see them too! If you’d like to see my full library of patterns, you can visit Etsy or Ravelry (see links in sidebar).